Scientists have created a digital reconstruction of the skull of a 200-million-year-old South African dinosaur, which will allow enthusiasts all over the world to make 3D prints of the fossil at home. The researchers from University of the Witwatersrand in South Africa hope that this will facilitate research on the dinosaur called Massospondylus, as well as others. 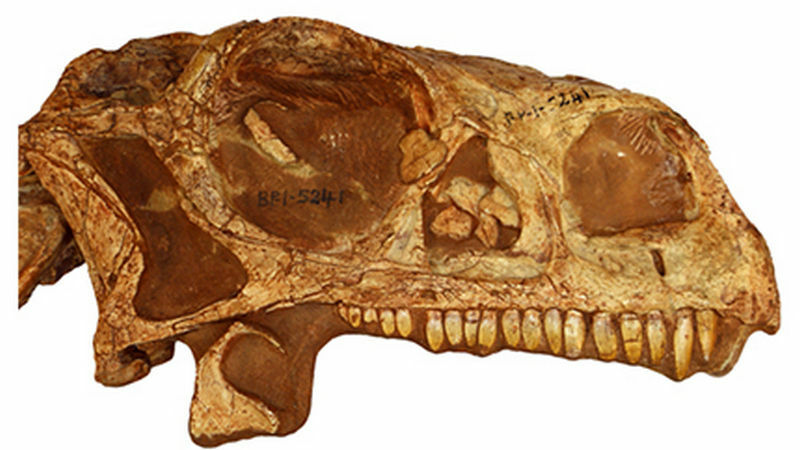 Researchers used CT scans to peer inside the skull of the dinosaur Massospondylus. They were able to rebuild every bone of Massospondylus's cranium, and to even look at tiny features like nerves exiting the brain and the balance organs of the inner ear. Along with the study published in the journal PeerJ, a 3D surface file of the skull can be downloaded. "This means any researcher or member of the public can print their own Massospondylus skull at home," said Kimi Chapelle, a PhD student at University of the Witwatersrand. Massospondylus is one of the most famous dinosaurs from South Africa and was named in 1854 by the celebrated anatomist Sir Richard Owen. Fossils of Massospondylus have been found in many places in South Africa, including Golden Gate National Park, where James Kitching discovered fossil eggs and embryos in 1976.However, the skull of Massospondylus has never been the focus of an in-depth anatomical investigation. "I was amazed when I started digitally reconstructing Massospondylus' skull, and found all these features that had never been described," said Chapelle. "It just goes to show that researchers still have a lot to learn about South Africa's dinosaurs," she said. "By comparing the inner ear to that of other dinosaurs, we can try and interpret things like how they held their heads and how they moved," said Chapelle. "You can actually see tiny replacement teeth in the bones of the jaws, showing us that Massospondylus continuously replaced its teeth, like crocodiles do, but unlike humans that can only do it once," she added. The bones of the braincase are not fully fused, which means that this particular fossil is that of an individual that is not fully grown yet. "This allows us to understand how Massospondylus grew, how fast it grew and how big it could grow," Chapelle added. Hundreds of Massospondylus fossils have been found in South Africa, ranging in size from hatchlings to adult. Chapelle is using CT technology to study these additional fossils. 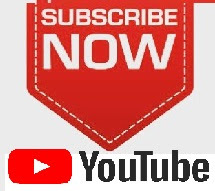 SUBSCRIBE to my youtube channel to stay alert of new video uploads.